SWVG is committed to campaigning and advocating on behalf of asylum seekers and refugees in the UK. Our work goes on throughout the year to raise awareness of the difficulties faced under the current system, contribute to the popular debate and seek to influence policy makers in light of our experiences, and the experiences of the people we work with. You can read about all our current and future campaigns on the main campaigns page. On this page you can read about current news and analysis relating to asylum and refugee issues, as well as stories from our members and updates on our projects. 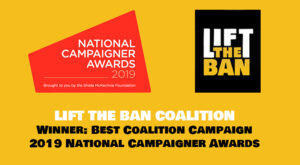 The Lift the Ban Coalition has won the 2019 National Campaigner Award for best coalition campaign. SWVG joins over 175 other organisations working to make a change in the law to ensure people seeking asylum have the right to work whilst waiting for a decision after six months. SWVG has sent out a briefing note making the case for allowing asylum seekers a right to work whilst awaiting a final decision. As part of the Lift the Ban Coalition alongside over 150 other charities, faith groups and other organisations, SWVG is calling for a change in the law. The aim of the national campaign, co-ordinated by Refugee Action, is to win the right to work for people seeking asylum and their adult dependants, six months after lodging an asylum claim or further submission. Currently, asylum seekers can only work in the UK if they have been waiting for a decision for over 12 months, and even then only for jobs that are on the Government’s restricted Shortage Occupation List. The Treasury could receive an estimated £31.6 million per yearin income tax and national insurance contributions and around £10.8 million per year in savings on asylum support. A starting point is to allow people seeking asylum, and their adult dependants, to work six months after lodging an asylum claim or further submission, and unconstrained by the shortage occupation list. You can read our briefing note in full here or find out more on SWVG’s main campaigns page. Contact jessicahasanswvg@hotmail.com if you would like to join us on our campaigns. “And so my journey begins, walking for ten hours in the darkness of night”. This “zoom comic”, created by North Star Fading, is inspired by the true stories of Eritrean refugees. Each of them had to flee their homes – their lives changing forever. And each had to make their own dangerous journey to Europe. This powerful video relates their “testimonies”. Note: This video contains images of conflict that some might find distressing. 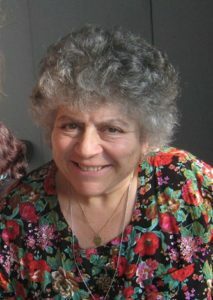 Miriam Margolyes, one of SWVG’s patrons, has joined in writing an open letter published in The Guardian calling on the Government to change the law and let asylum seekers work. 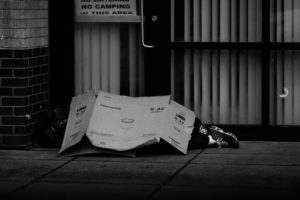 The letter argues that the right to work is an “urgent” and “plainly unjust” policy that is causing “poverty, destitution and homelessness”. The £5.39/day is simply not enough to live off. The letter, signed by over 30 prominent actors, writers, leading media people, lawyers and religious leaders including Jude Law, Michael Morpurgo, Peter Capaldi, Baroness Helena Kennedy and Former Archbishop of Canterbury, Dr Rowan Williams ends by calling for legal reform. SWVG has been campaigning for a reform to the law and is contributing to the campaign to widen the right to work to allow more asylum seekers the ability to find employment, integrate in UK life and make use of their skills to enrich society for everyone. Read more about our campaign on the right to work here or help us campaign by contacting jessicahasanswvg@hotmail.com. 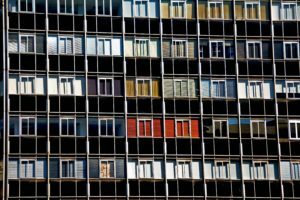 The Right to Rent is therefore pointless and has a racist discriminatory effect. In fact, these checks could lead to homelessness and other harmful consequences. The Residential Landlords Association stated that the policy landlords into “untrained and unwilling border police”. The checks came in 2016 as part of a package of measures designed to make the immigration environment in the UK harder. This challenge has held that the Government cannot roll out the checks in Scotland, Wales and Northern Ireland without conducting a review. SWVG campaigns in order to promote a kinder and more understanding environment for migrants in the UK. You can find out more about our work and campaigns below and on our main campaigning page here. In total, the Red Cross supported just under 10,000 destitute refugees and asylum seekers in 2018. The report makes four recommendations including a longer moving on period, better information for refugees, support when seeking benefits and easier processes for setting up bank accounts. SWVG has long raised awareness on this issue under its ‘In to the Fire’ Campaign. We offer temporary funding for refugees to bridge this gap in our local area but for many people life “moving on” is grim, just at the point where they ought to be feeling more positive and optimistic. You can donate to SWVG here to help support this vital work. 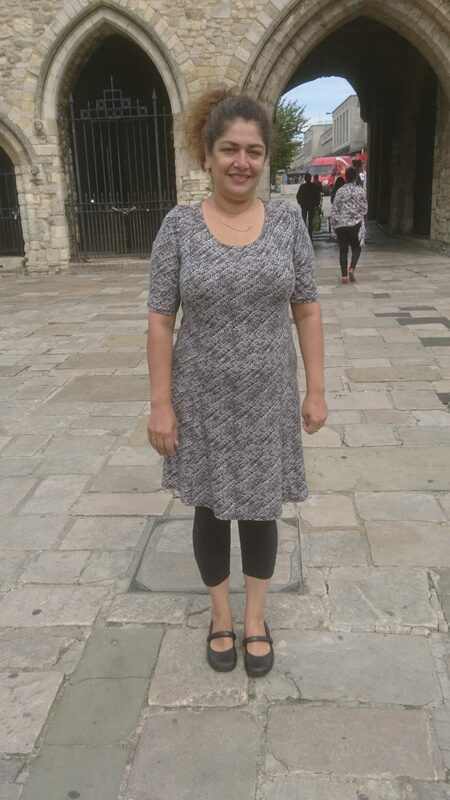 Since claiming asylum at the start of 2018, Baila Chaudhry has done everything she can to get involved in British society. She has worked in charity shops in Cardiff and Southampton and attended short courses and workshops at universities in both the cities. Now she is about to start studying for further qualifications at City College, Southampton. But so far, Baila has been unable to do one thing that she does the best, which is to teach. Prior to arriving in the UK at the end of last year, she had taught maths and science in her country for most of her adult life. 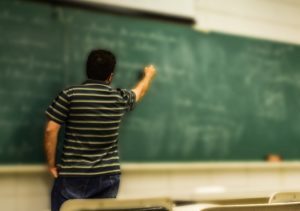 As these subjects are two of those where Britain is most short of teachers, you might expect that the government would welcome somebody with 16 years’ classroom experience. But as an asylum seeker waiting for the Home Office to determine her application, Baila is forbidden from doing paid work. Baila left her country last December following threats of violence against her and her four daughters, aged 18 to 21. At one point, her former husband suggested selling two of the girls into arranged marriages to pay off his debts. All four girls are now living outside their country. They are not in the UK with Baila, who is living in National Asylum Support Service accommodation and has been a SWVG client since March. With her accommodation and some living costs paid for by the government, Baila finds it frustrating that she cannot contribute more to UK society and pay taxes. In addition to a first degree, Baila holds a teacher training diploma and a doctorate in homeopathic medical sciences, all gained in her country.